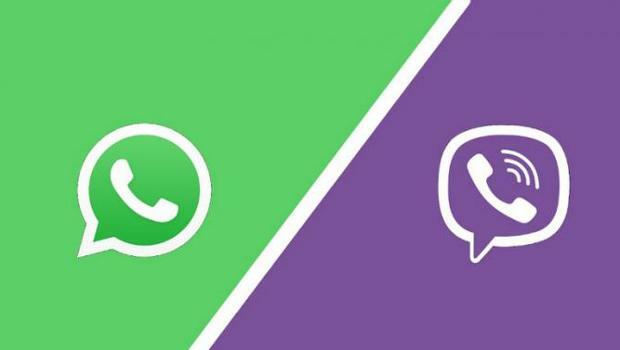 Russian users prefer WhatsApp and Viber. These messengers have been called the most popular among subscribers of 'Beeline'. As reported the RBC, with reference to the statistics of 'VimpelCom', to each customer of the operator has 1.7 messenger, which is equivalent to the audience at 100.8 million users. WhatsApp is used by 68.7% of clients 'Beeline' Viber – 45,7%, Skype 38.3% Telegram is 7.5%. 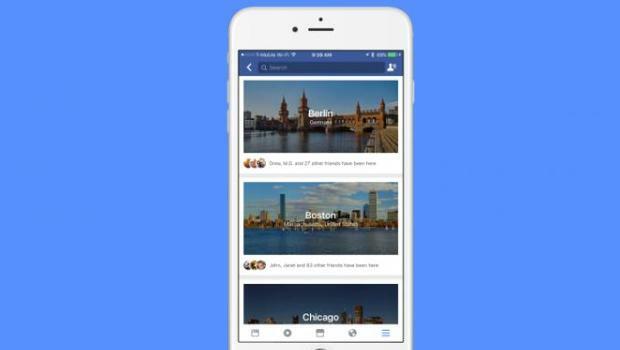 Facebook began testing the mobile application of social network city travel guides called City Guides. With it, users can see the cities visited by their friends, as well as a list of recommended sites and activities. 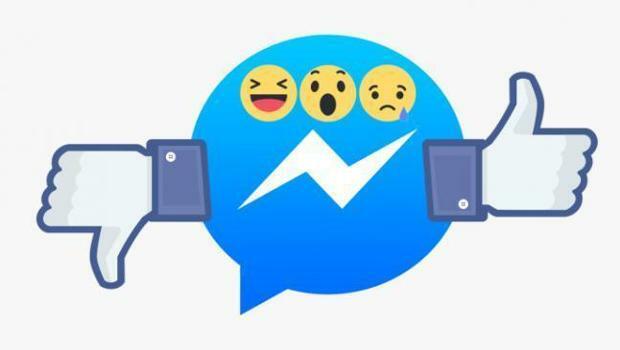 Facebook is testing emoticons-reactions, including dislike button in Messenger. 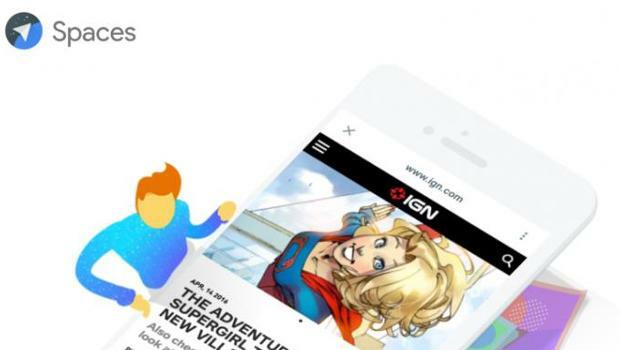 About it reports TechCrunch. Google updated the messenger Allo, adding three new features: the ability to send gifs, animated Emoji, and a shortcut button to the voice assistant. The update runs on a global scale for Android devices. For iOS it will be available soon. 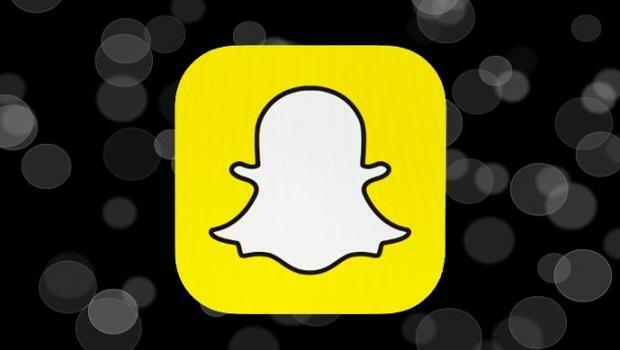 Shares of the company Snap, owning messenger Snapchat, during the initial public offering was estimated at $17, $1 exceeds the highest expectations. As reported the Wall Street Journal, the company was valued at $24 billion. 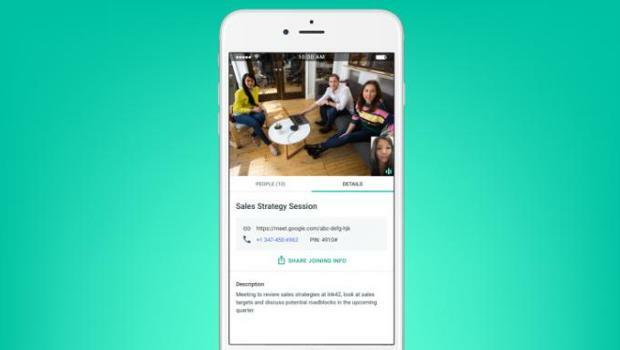 Google launched a new corporate service Meet, which you can provide video conferencing in HD. About it reports TechCrunch. 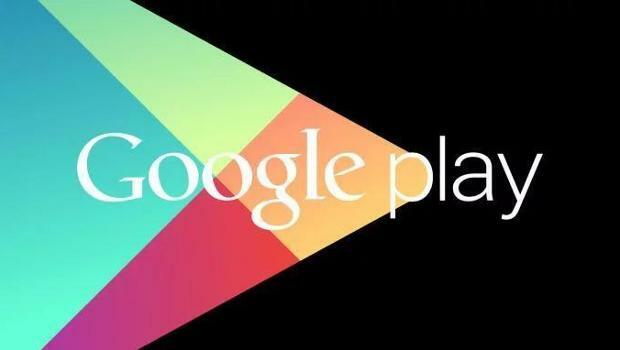 Google updated the ranking algorithm for games in Google Play. 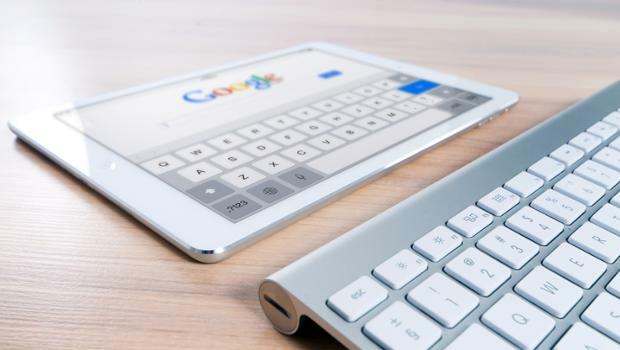 Now when determining the best applications will take into account not only installation, but also the engagement and retention of users. About this company representatives said at the Game Developers Conference. 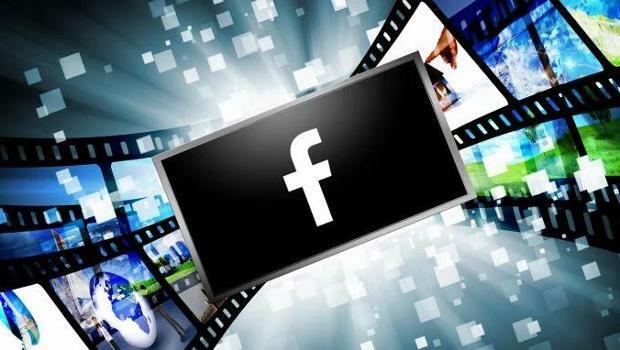 Social network Facebook released a separate video app for TVs. Originally it was released on Samsung Smart TV. A day later it also became available on the Apple TV fourth generation. 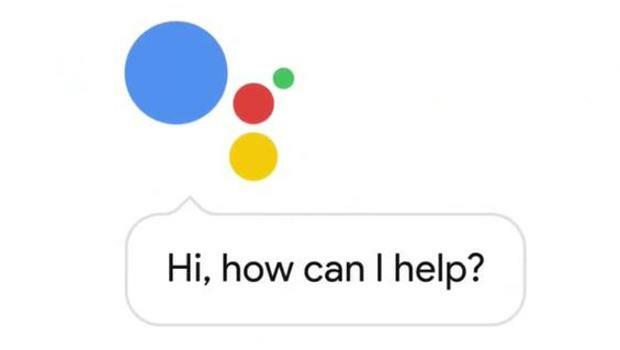 Google has announced that this week the voice assistant Google Assistant will appear on smartphones running Android 6.0 and 7.0 Marshmallow Nougat. 17 APR 2017 years work messenger Google Spaces will be terminated. About it is reported on the project page.